To know more about Ring Yarn. Click Here. 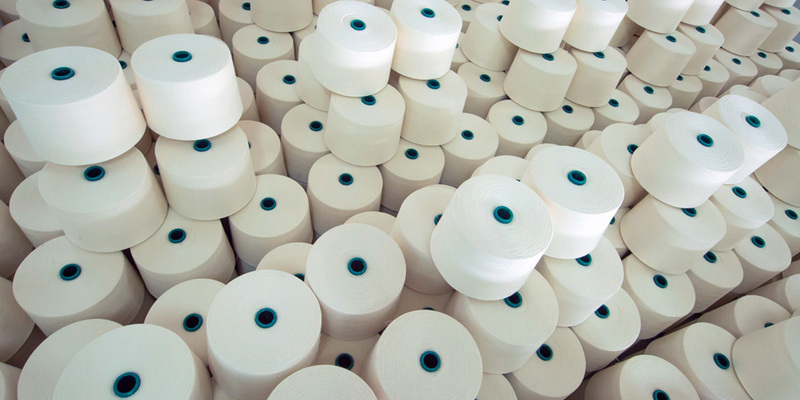 To know more about Open End Yarn. Click Here.